**Meets current CARB and EPA off-road emissions standards. California version differs slightly due to emissions equipment. Great mileage, great price, two-up capabilities and an ideal balance of street and off-road performance make the CRF250L easy to like. 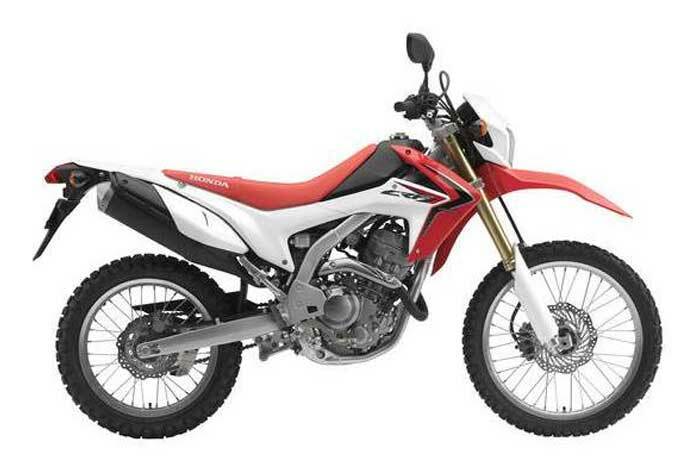 With styling cues carried over from Honda’s legendary CRF motocross bikes, the CRF250L is ready to tackle everything from a weekday commute to a dual-sport adventure. 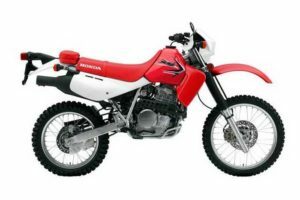 Riders looking for versatile dual-sport capabilities along with high value.